My primary interest is the environment, the quality of our living resources and the ways that bacteria can help to manage and degrade human wastes and restore environmental health. 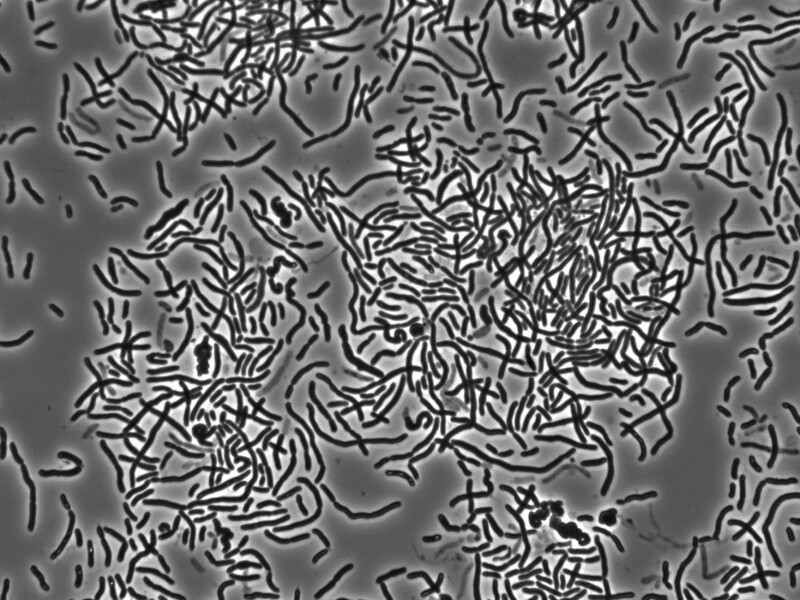 Consequently, I am very interested in genetic adaptation processes in bacteria, the mechanisms by which they deal with toxic substances, how they react to pollution in general and how we can apply microbial processes in a useful way (like bacterial bioreporters, bioremediation, microbiome engineering). This is the last week for Maxime, finishing his Master's project on the design and engineering of phenol-responsive ribose-binding protein mutants, and for Nora, who helped Birge on the lake water communities project. Thank you so much, both of you, for the wonderful time and your endless energy! We will miss you. All the best for your future studies and careers. and to Senka and Caroline, two new master students, who will start their projects mid-February. This month is the last for Simone Hargraves, who did her First-Step project in the lab under supervision of Roxane, working on the role of oxidative stress on ICE activation. And of Dainora Jankunaite, visiting student from Aalborg University, who did a four-month internship in the lab under supervision of Vladimir, working on the development of BRET-bacterial sensors. Thank you, Simone and Dainora! It was a pleasure having you in the lab. All the best for the continuation of your studies. Welcome to our new group web-site, as from now on called EEM-Lab. We hope you like the new layout, which has been designed by Doran Pauka. Thank you, Doran! 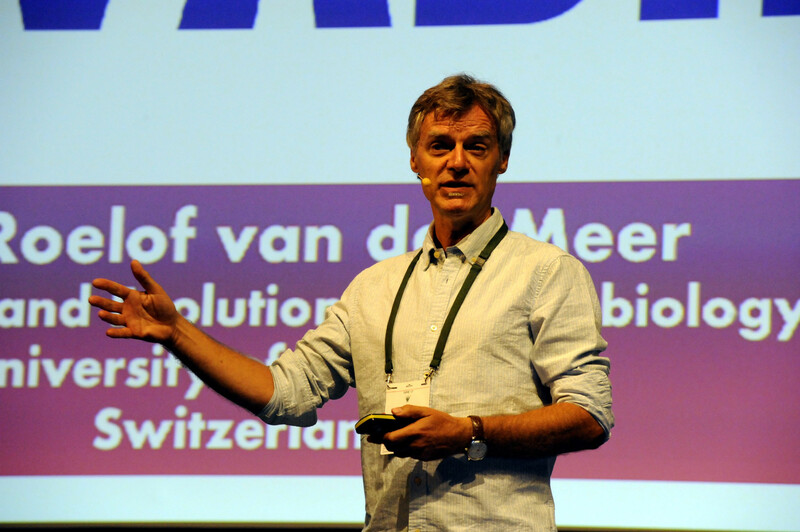 See Jan van der Meer live at the 'Night of the Microbes' of the ISME meeting 2018. Heterologous Expression of Pseudomonas putida Methyl-Accepting Chemotaxis Proteins Yields Escherichia coli Cells Chemotactic to Aromatic Compounds. Roggo C, Clerc EE, Hadadi N, Carraro N, Stocker R, van der Meer JR. Host diet mediates a negative relationship between abundance and diversity of Drosophila gut microbiota. Erkosar B, Yashiro E, Zajitschek F, Friberg U, Maklakov AA, van der Meer JR, Kawecki TJ. Bacterial bioreporter detection of arsenic associated with iron oxides. 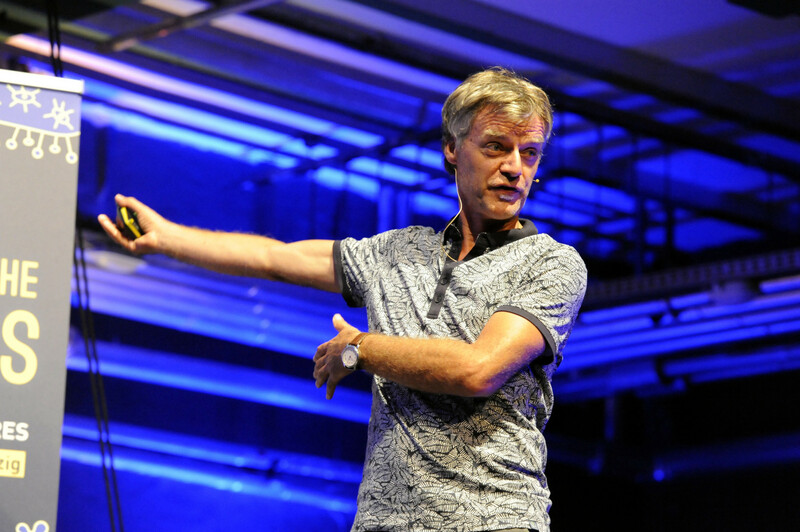 van Genuchten CM, Finger A, van der Meer JR, Peña J. Prospects for harnessing biocide resistance for bioremediation and detoxification. Atashgahi S, Sánchez-Andrea I, Heipieper HJ, van der Meer JR, Stams AJM, Smidt H.